#SGIT4 is here! 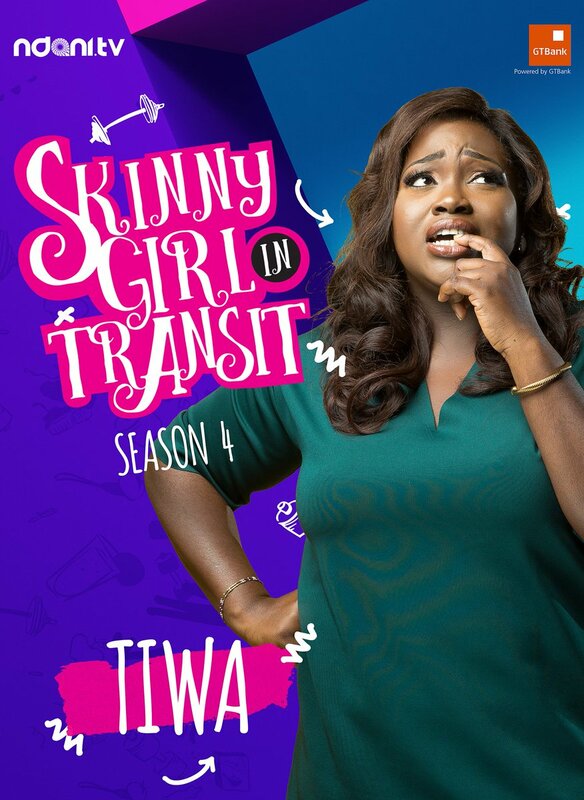 check out the official trailer for Skinny Girl In Transit season 4! We've been waiting for the new season with bated breaths and when you get a trailer it means the show is around the corner..
We hope this trailer makes you smile and cheese up as much as we did over Mide and Tiwa's relationship,just maybe we might get that wedding this season. But wait! did Fabrice just show up to ruin that wedding party dream for us at the end??! !